Beautify your eye area with our Rose Eye Gel. 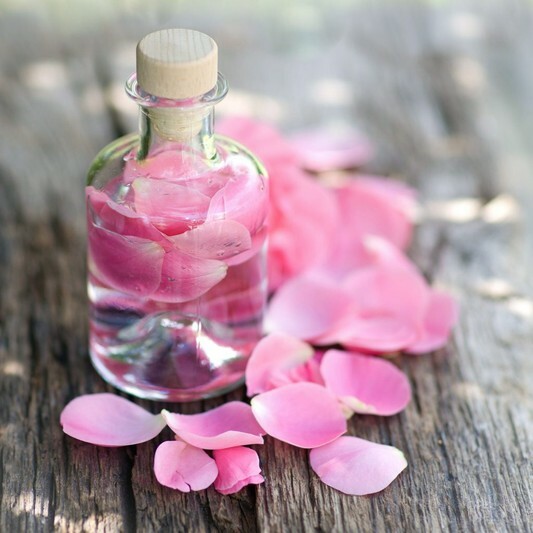 Rose Water helps maintain pH balance, reduces redness, fights acne, heals, hydrates, strengthens skin cells, and enhances your mood. Jojoba Oil provides deep hydration that allows the effects of the Rose Water to stick around longer.